Researchers from Botanic Gardens International have identified 400 species of medicinal plants that are at risk of extinction. Several plants at most risk were listed including Yew Tree, Hoodia, Magnolia, Autumn crocus. 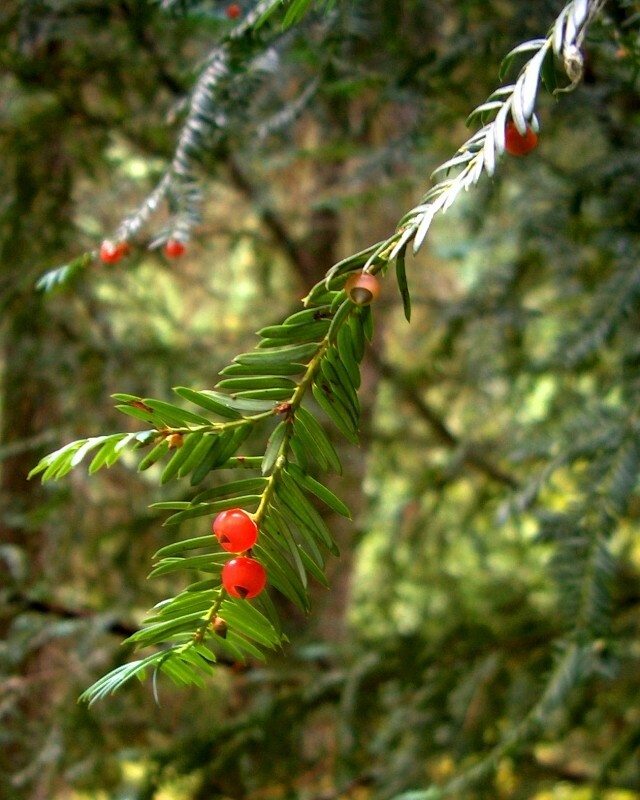 The yew tree is source of a widely used cancer drug paclitaxel. Many prescription drugs are based on compounds first identified in plants.